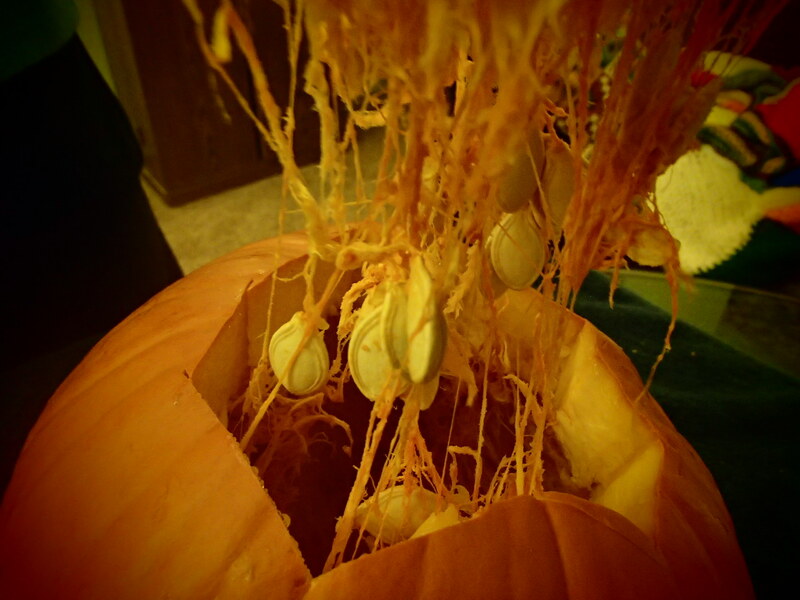 Enjoying Jack-O-Traveler and Creating Drilled Jack-O-Lanterns! 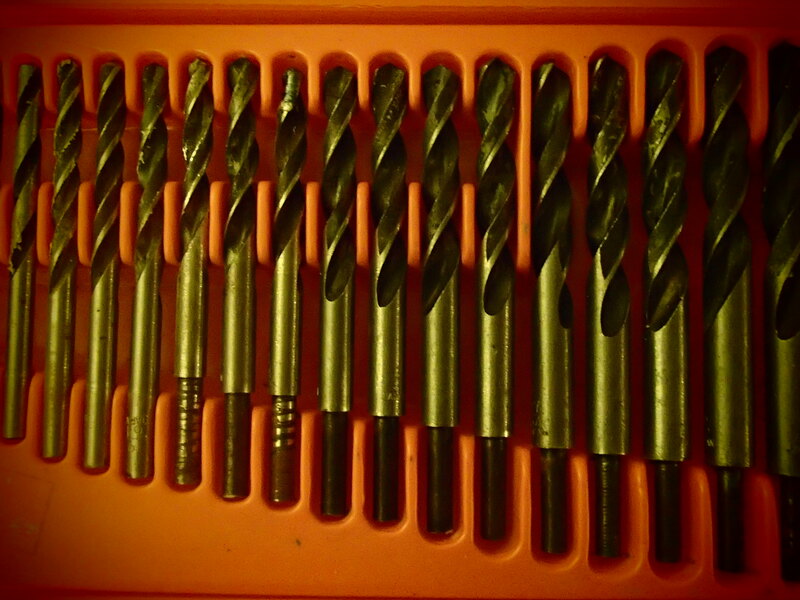 It’s pumpkin carving time! 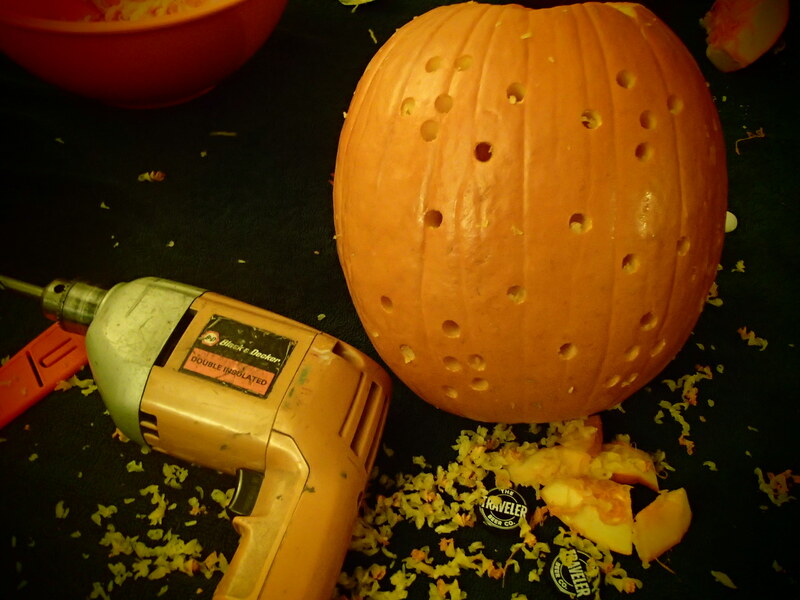 This year, we decided to try something different and create drilled pumpkins instead of carved. 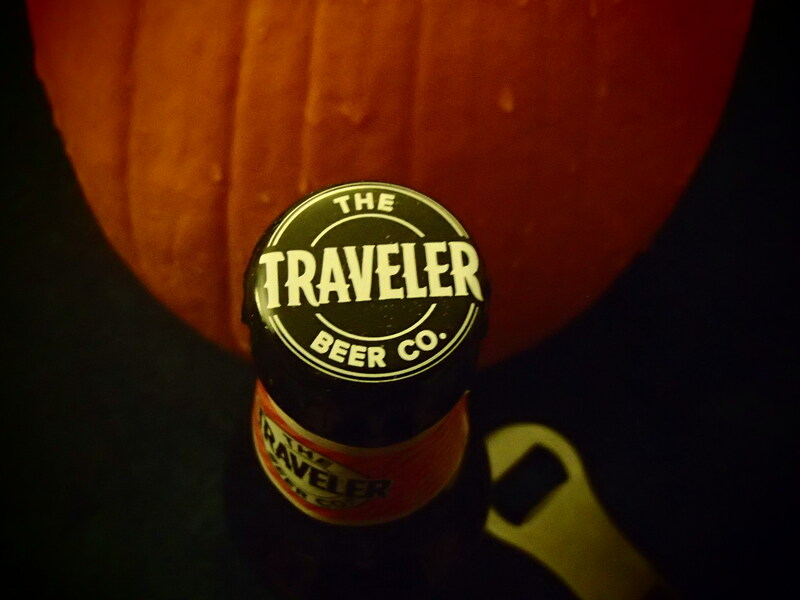 With the addition of the orange mood lighting, seasonal music and some pumpkin beer by Jack-O-Traveler, the night was complete! 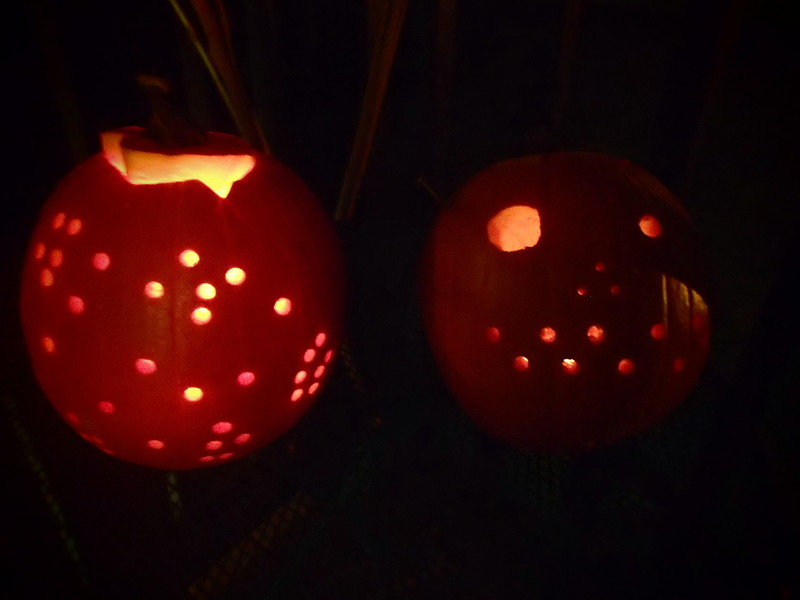 We had never tried drilled pumpkins before, instead of carving them, and the result was a unique and delicate looking jack-o-lantern. 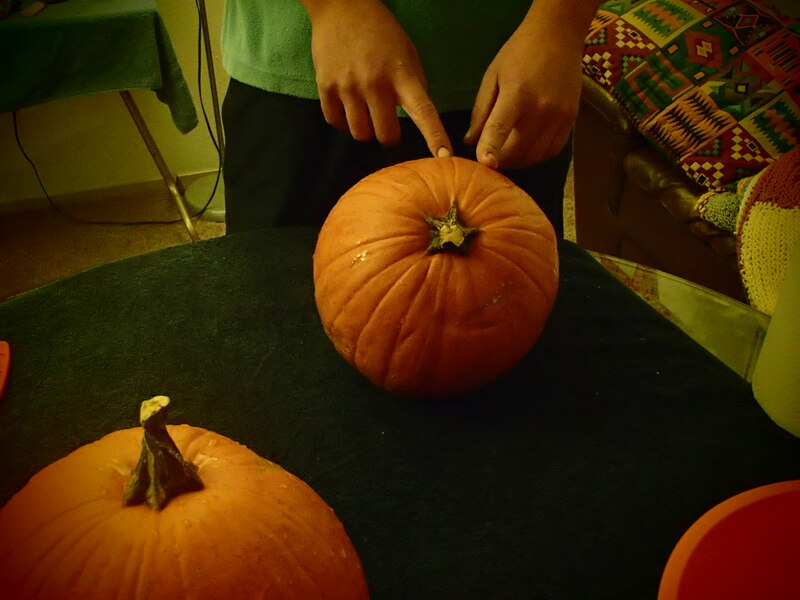 Simply cut the top off of the pumpkin in the way that you normally would, compelte the “gutting” process, then map your design on the front of the pumpkin. 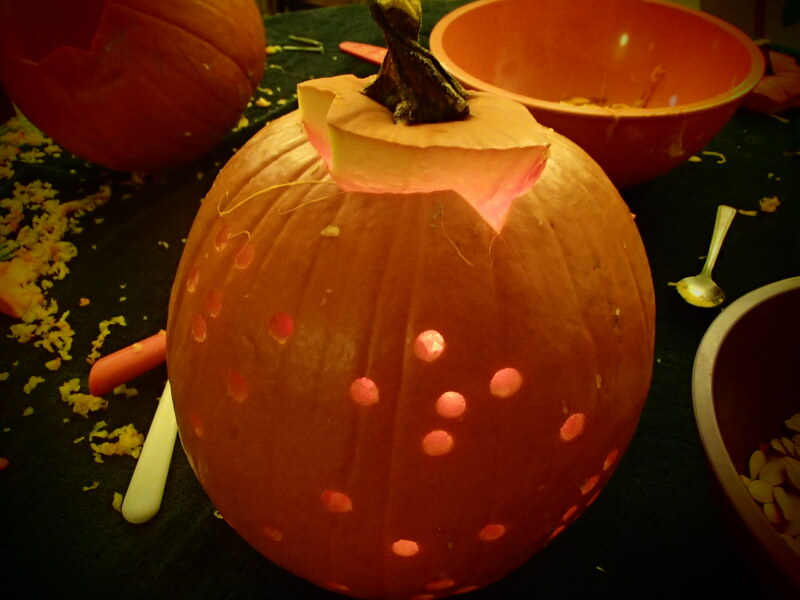 Always observing, “Safety First!” (especially because we were enjoying some pumpkin beers), we delicately drilled the holes into the pumpkin from the outside. 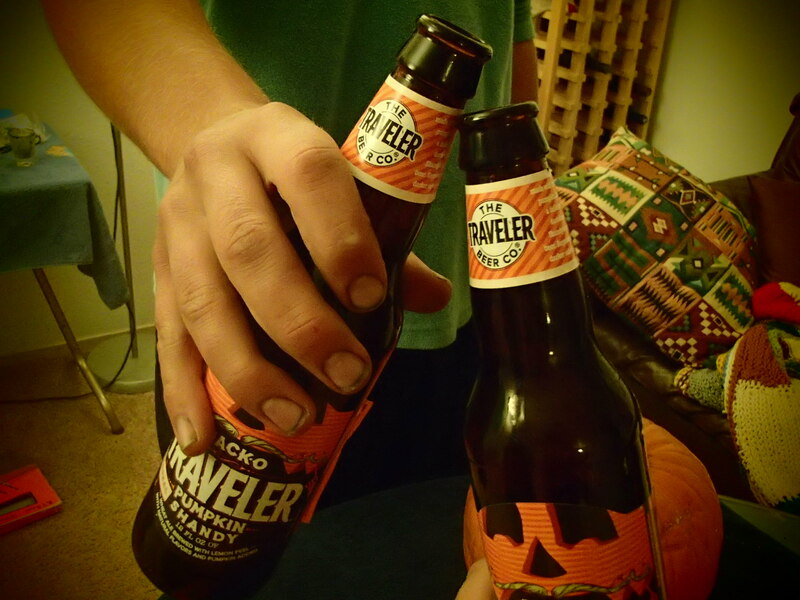 What better way to get the full enjoyment out of pumpkins than to drink some seasonally-inspired beer? 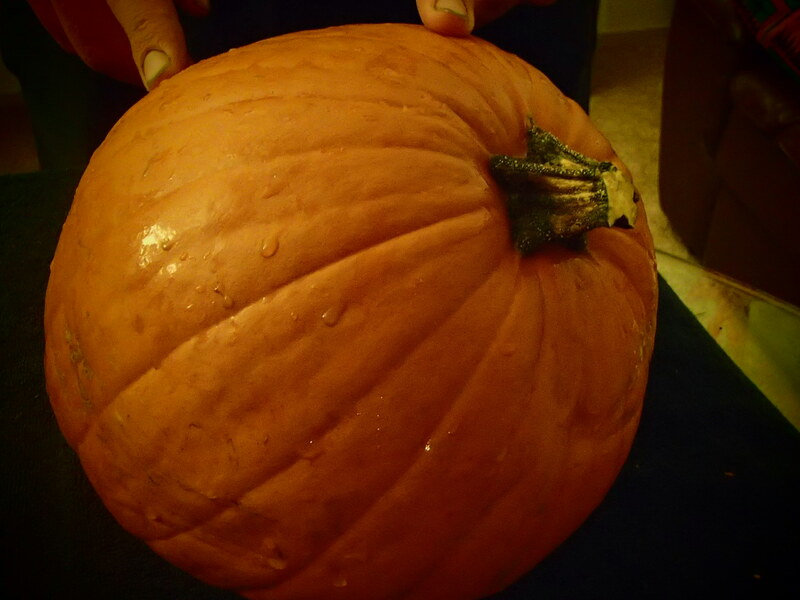 Made with real pumpkin instead of spices and juice like traditional pumpkin blends, this fierce shandy will light your way through the night. It tasted like a delicious juice. 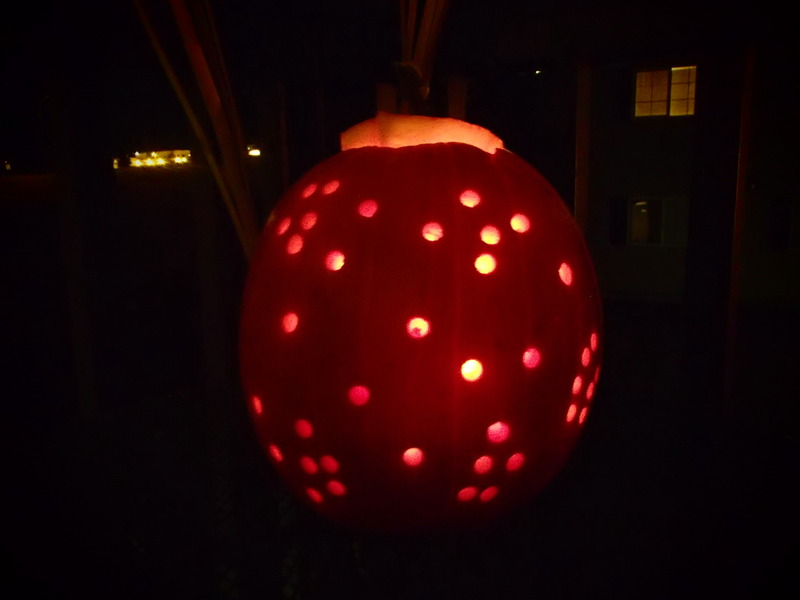 With a simple tea candle, light up the inside of your drilled pumpkin and make a Jack-O-Traveler toast that your masterpiece is complete!